Choice of very competitive pricing options (Bunker & Fleet). Retail price fuel card option for all your diesel and petrol needs from all Esso sites nationwide. 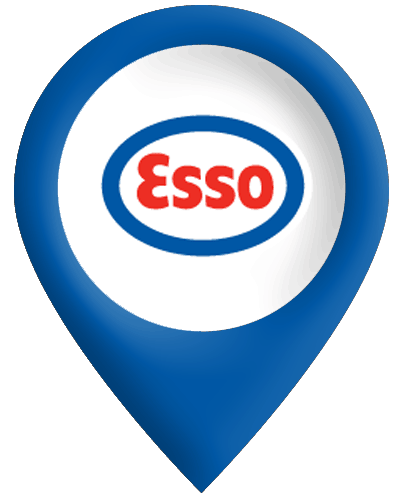 70% of people live within a 2 mile radius of an Esso service station. Detailed and flexible fuel analysis reports available FREE online 24 hours a day. Individual cards can be set with purchasing options / restrictions for your added peace of mind and control. 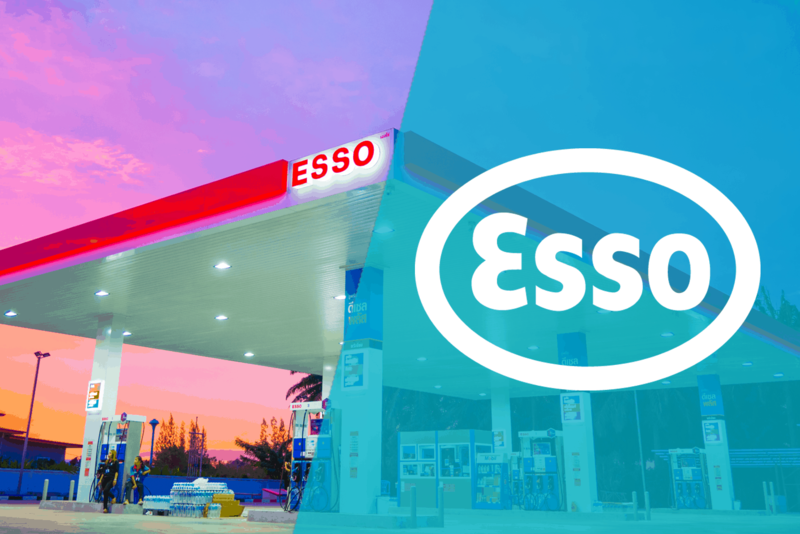 Our Esso fuelcards are accepted at all Esso service stations supplying the highest quality petroleum products for you and your business.